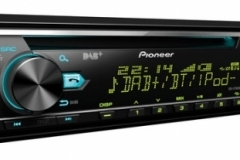 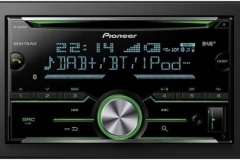 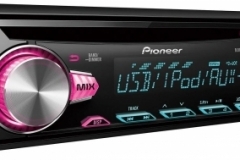 We offer a wide range of CD/BT/DAB tuners and receivers at affordable prices. 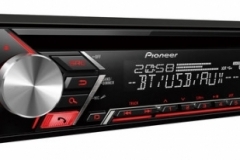 We have the finest Alpine and Pioneer head units to suit all needs and budgets. 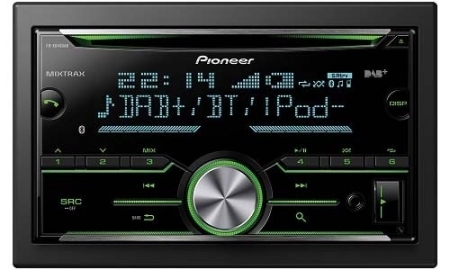 Take a look at our DAB Motion rola which provides digital radio in any vehicle, has a user friendly operation, high performance antenna, and all from Â£149.99 fitted.